Not everyone is thoroughly aware of the opportunities available with iPhone app development and simply anticipates that it may work in one’s best favor. Nevertheless, iPhone app development should still not be disregarded or perceived as the less profitable deal. 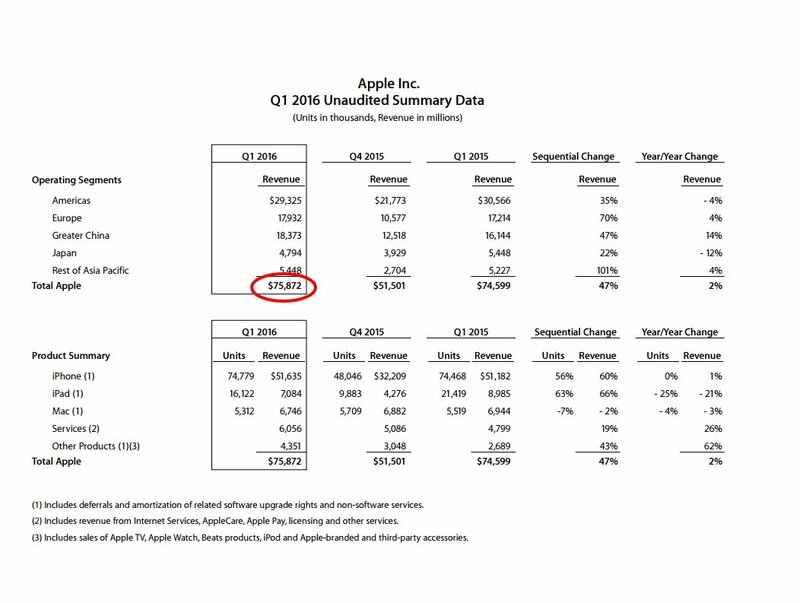 Recently, Apple reports record first quarter results which depict increasing revenue. 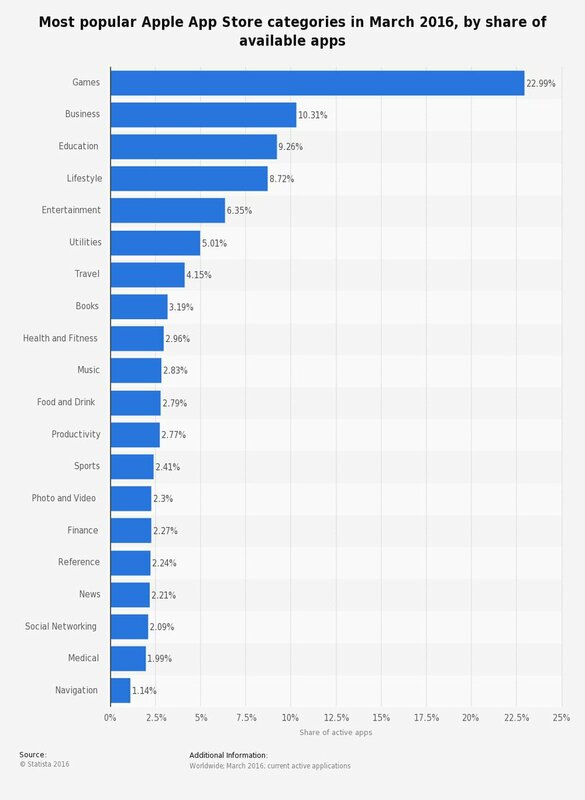 And here are the top categories that are making money on Apple Store. High Return on Investment: Even if you are not opting for a cross platform (or multi-platform) mobile app creation, iPhone app development is going to yield a considerable return on your investment provided your mobile app is interesting, useful or valuable in some or the other way. 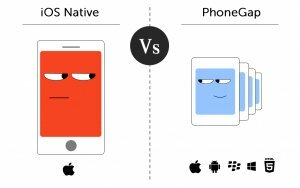 Nevertheless, you can still create a universal app for iOS devices with a little additional amount if you want to target multiple mobile devices and get greater gains. 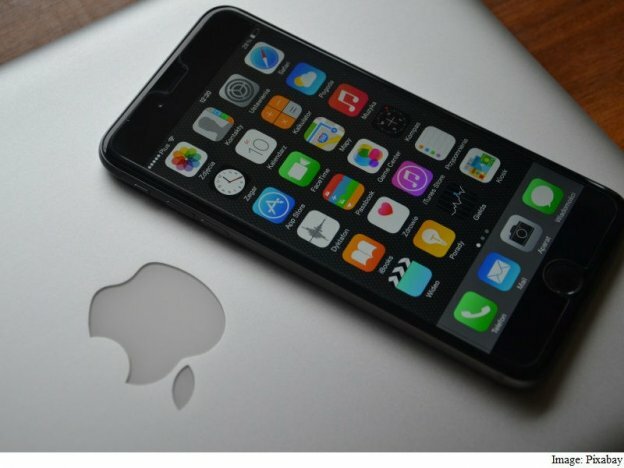 Easy and Effective Development: Apple manufactures and provides the hardware as well as the software devices and therefore iPhone app development and testing becomes easier with apps meant to be created for a single mobile device; unlike Android apps that may be tested on various devices to ensure its smooth functioning and operation. Major companies like Google and Apple focusing on the user experience of adopting and inventing new technologies. Even newly launched Swift, a programming language, is becoming the first choice for apps like lift, Linkedin, and Getty. 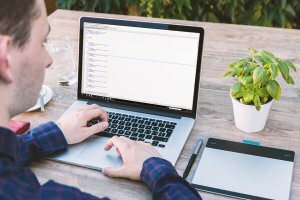 Understanding Swift’s features, top companies embraced the swift development for their app development process and delivering a better user experience to their users. In short, if you’re helping your targeted audience and helping them to solve their problems – opportunities are endless. Do you’ve such an idea? Do you want to check its feasibility? Let’s talk today. This page was last edited on March 22nd, 2019, at 2:14. 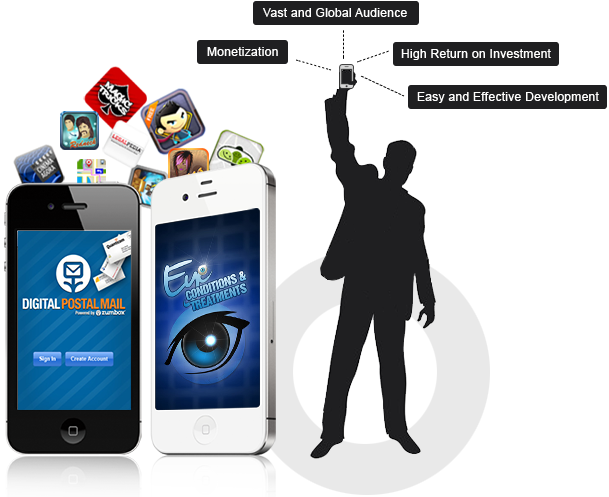 Do you want to grab the opportunities of earning real money through your app development ideas? Let's talk. 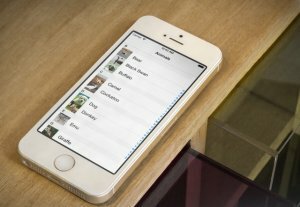 Is iPhone Web Application Development Futuristic?